Very happy to receive this great testimonial from Paul Little, Head of Physical Education at Simon Langton Grammar School for Boys. We have been extremely impressed with the service offered by KiT sportswear. We have left two large suppliers in recent years due to poor quality garments, lack of communication and late deliveries. 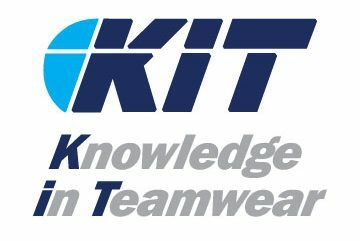 KiT have offered us a far more personal service and delivered on their promises. The online shop has saved me hours of time, that would have been spent collecting cheques, forms etc. It not only looks professional but has proved very functional. The addition of live links to orders for me to check who has ordered has been incredibly useful. All in all I would highly recommend using KiT Sportswear as your supplier. Your school or club will receive high quality garments, on time, with very little effort from yourself.